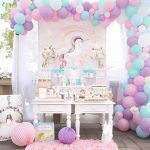 We sorted through dozen of Pinterest Easter egg design ideas and found the best of the best for 2016. These are not the same ole’ ideas from last year. 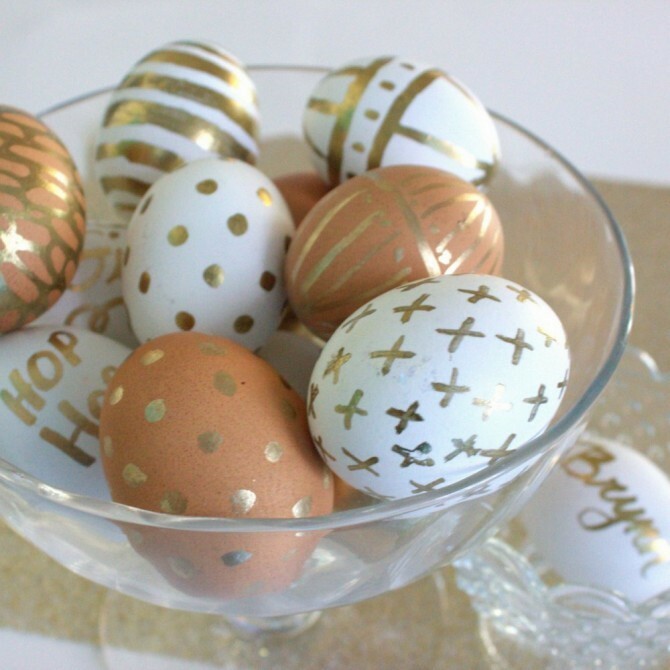 If you own Tinselbox Easter you have everything you need to do all these amazing techniques. If you dont, then we included where to get these tools. Check out these trending styles and how tos. 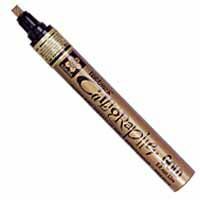 First you will need this amazing golden calligraphy pen. You can get this in the Tinselbox Easter kit, in a craft store or at Amazon. With this pen you can draw lines, shapes, names (see our modern calligraphy writing tutorial). We found this to be really fun because you don’t need to learn a lot of new tricks. You can use the same styles you have always done. Dashes and dots, phrases and more. 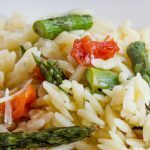 Even better, this is a great technique on brown eggs. I always seem to have brown eggs handy. Make sure you cover just a small area and let it dry. This paint does smudge! Feeling patient? Cover and entire egg in gold! Loving the trend of black and white. You can see it at Anthropologie and West Elm in their home goods section. 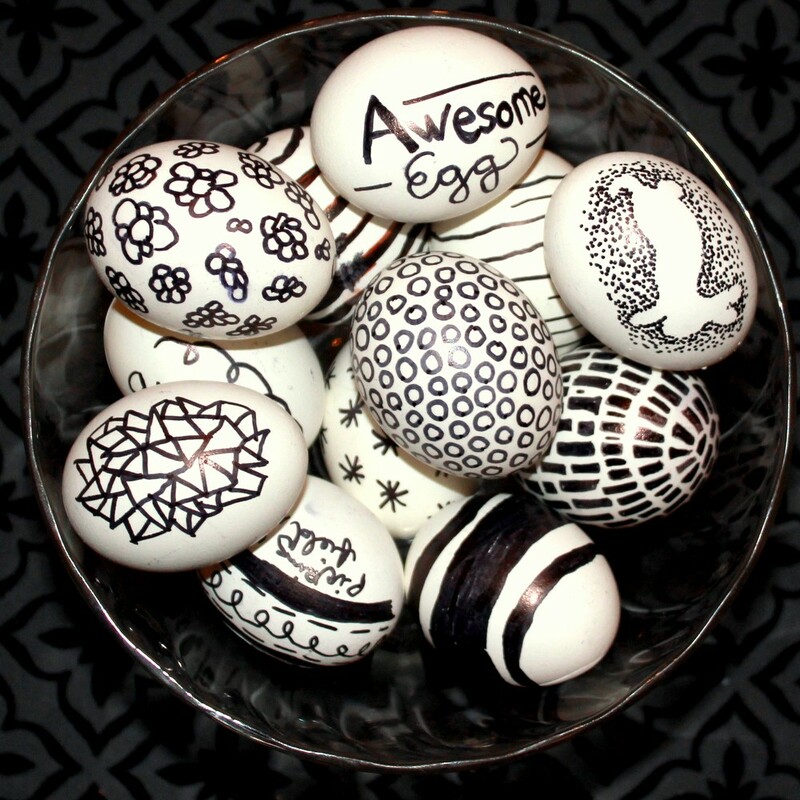 Taking that new look to the next level are the Sharpie eggs. 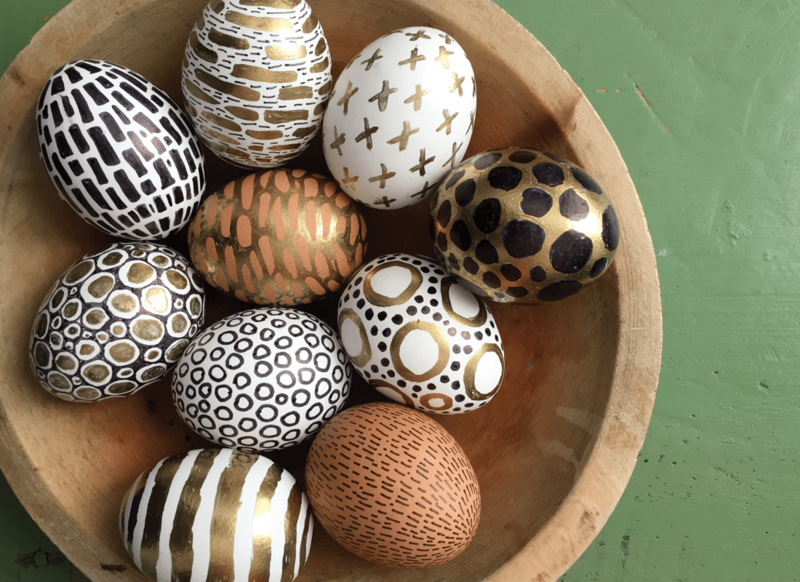 Take a sharpie (nope it doesn’t need to be black) and cover your egg. Here is another example, beautifully done with both gold and black. Link to our blog to learn more about these eggs. It’s not always bad to talk back. 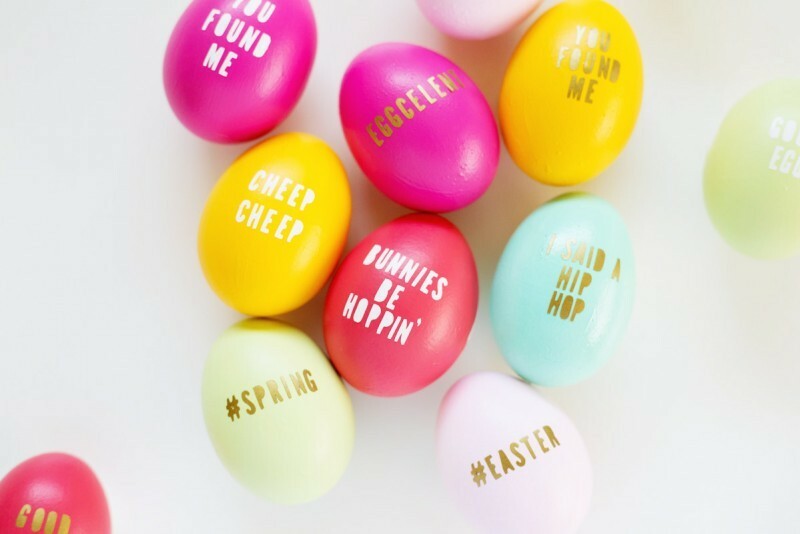 These eggs have a hilarious tone, and how many creative things can you think of to say. These eggs we found on Lovely Indeed. Beautifully done. 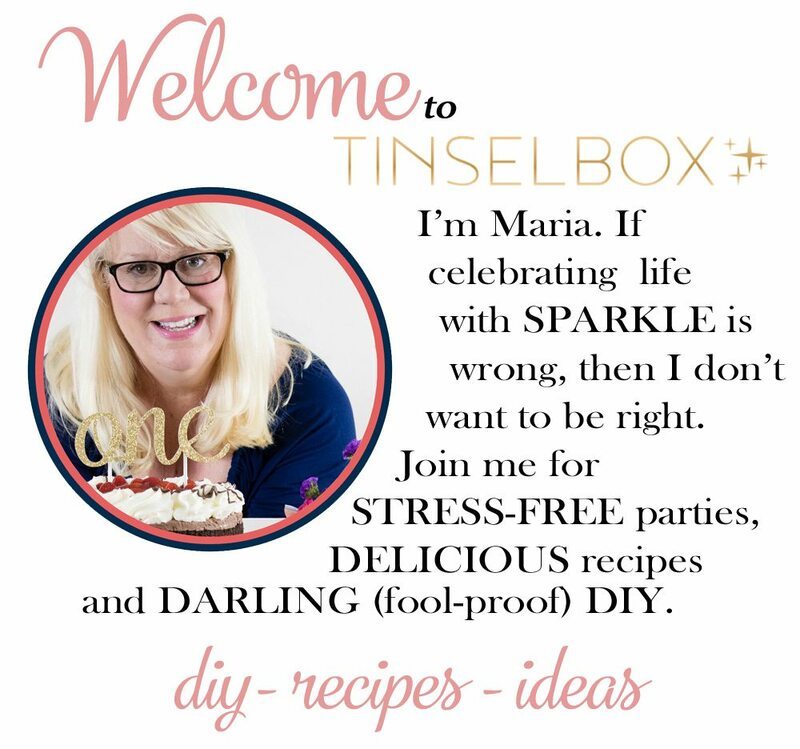 We included in Tinselbox Easter, everything you need for all these techniques. One of our favorites was the bunny egg. 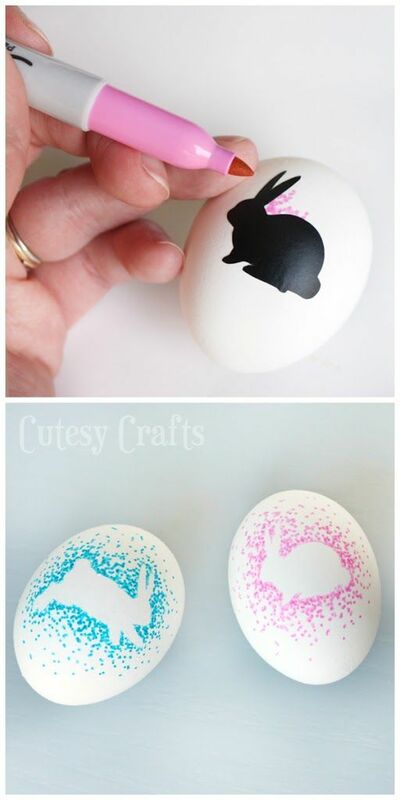 We were inspired to try these stylish bunny silhouette eggs. These are simple to make using any color Sharpie. Your egg should be room temperature or warn as the sticker wont adhere correctly to a cold egg. Once you have put the sticker in place, begin placing tiny dots closely together and follow the sticker outline. Your dots can become progressively more spaced as you get further from the outline. We got the idea from Cutsey Crafts. Okay so this might be for the more artistic and adventurous types. Boil your egg in cabbage or beets to get natural color. 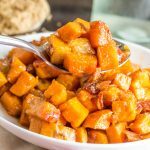 Find out exactly how to do this on our blog. 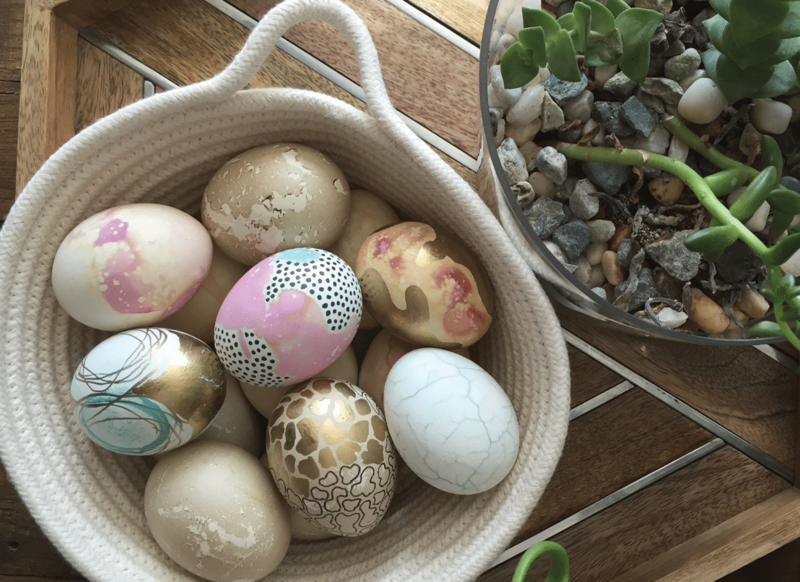 We hope you will give some of these techniques for Easter eggs a try. We know we had so much fun with this. Send us your pics!